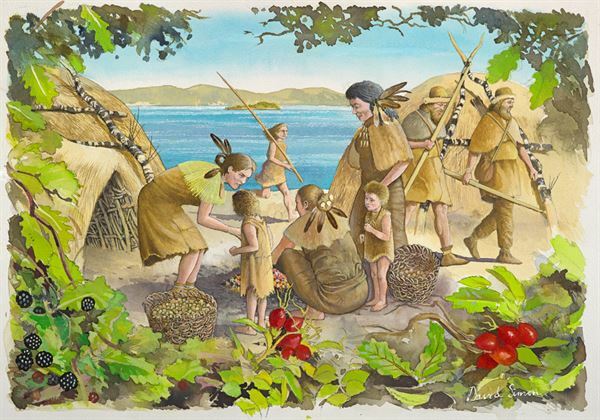 Val Dean talks about Cramond (near Edinburgh) in the Mesolithic era (c.10,000 – 4500 BC), exploring what life was like for the population at this time; what people ate, how they lived, the tools they used and what traces remain for archaeologists to explore. This entry was posted in British archaeology, Hunter-gatherer-fisher, Mesolithic, Sites and finds and tagged Hunter-gatherers, Mesolithic, Scotland by Spencer Carter. Bookmark the permalink.